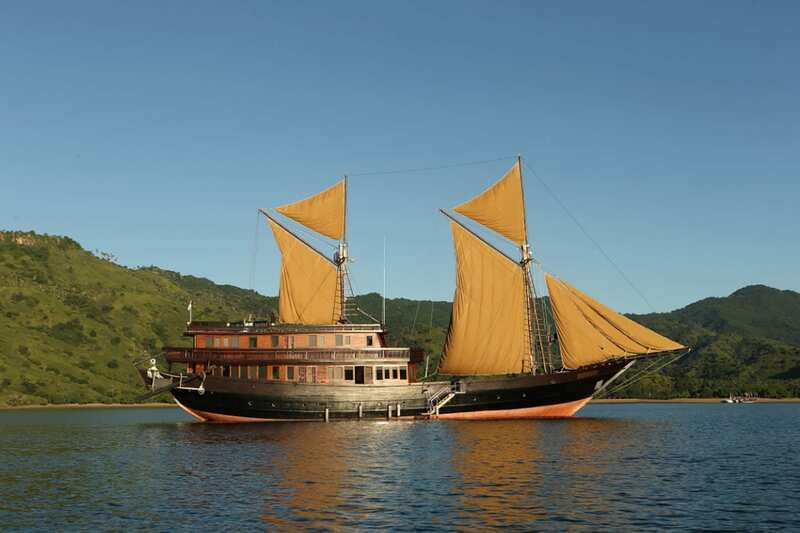 Rascal is a brand new luxury superyacht that offers bespoke journeys to some of Indonesia’s most stunning islands. 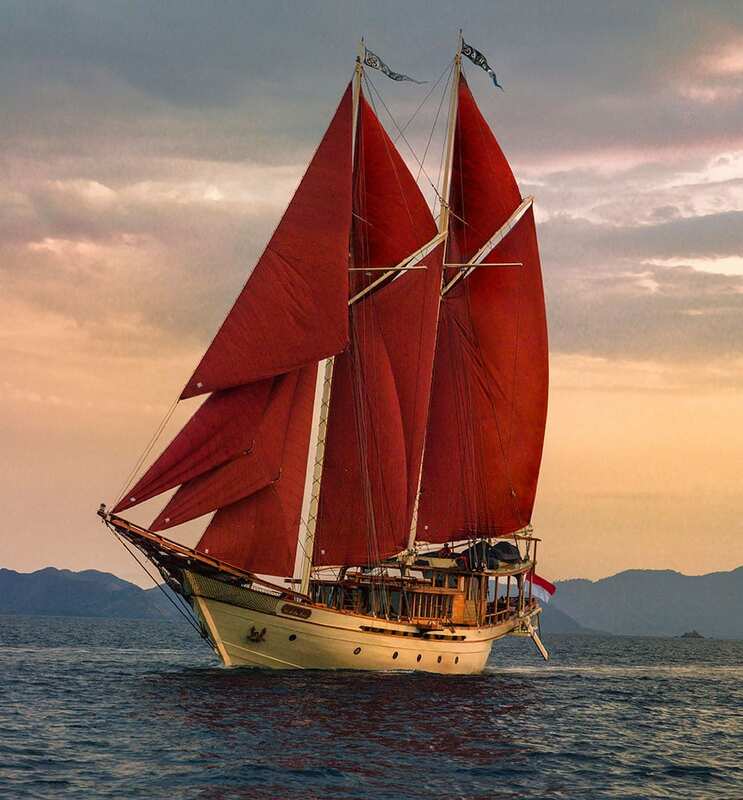 This 31-metre phinisi ship offers true East meets West charm with traditional Indonesian craftsmanship, local materials like teak and ironwood, and state-of-the-art technology and facilities. 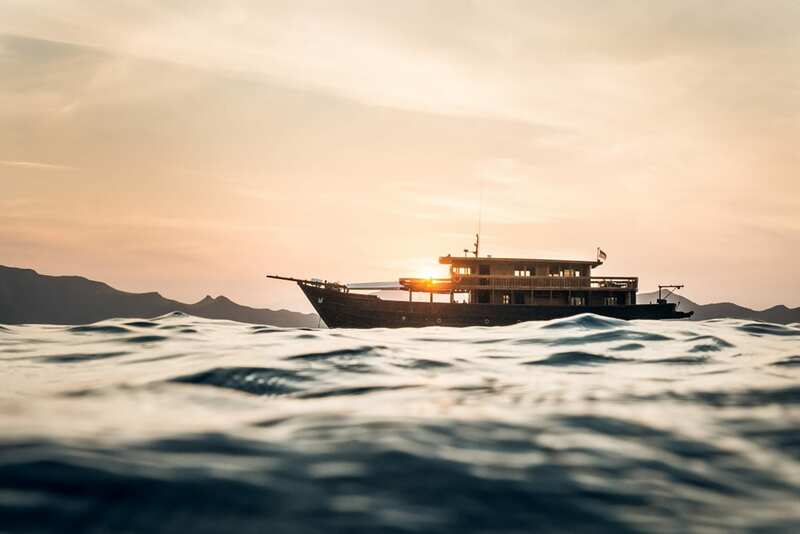 No detail was left to chance on Rascal, from the five gorgeous above-water cabins to the tropical chic decor, the carefully curated menus and the experienced crew who will ensure that your sojourn at sea will truly be one-of-a-kind. 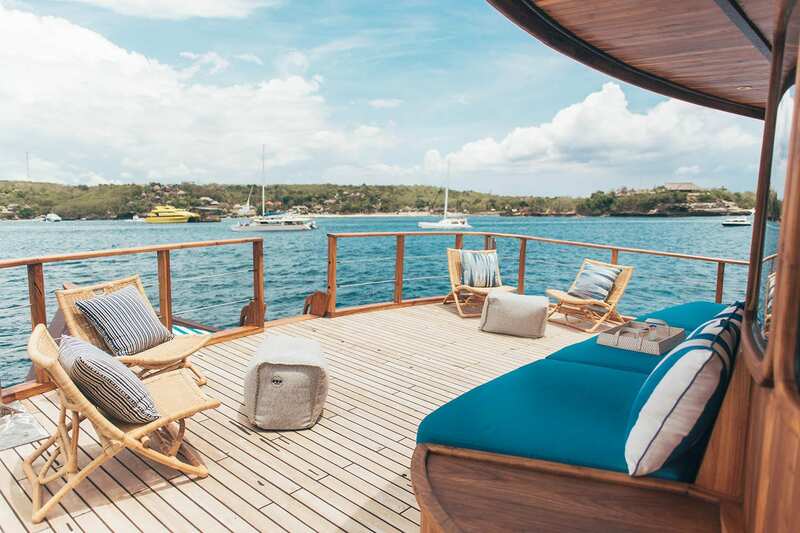 The interior design team from iBalDesigns took inspiration from Hamptons-style beach houses and added tropical twists to create chic spaces onboard that boast brass and teak accents, turquoise and white hues, rattan ceilings and luxe Charles Orchard furnishings. 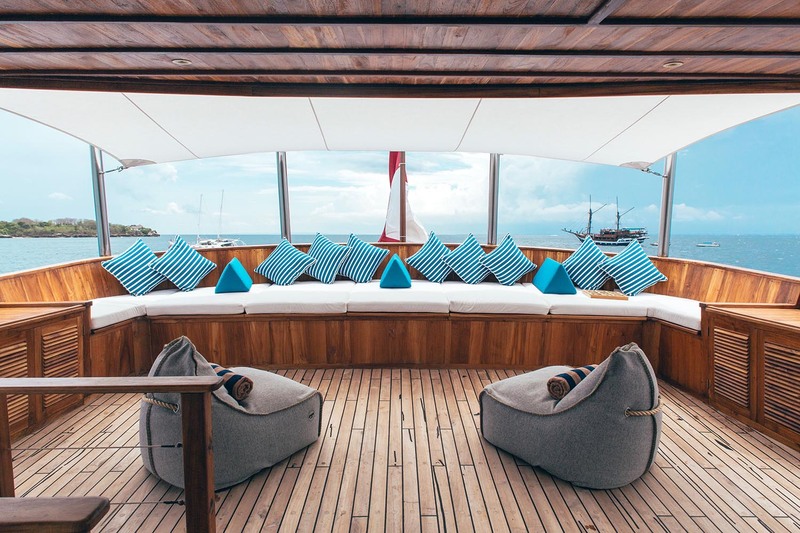 The expansive infinity roof deck is the perfect spot for soaking up the sun and sipping cocktails under the stars, while the sheltered dining area on the aft deck allows for al fresco meals amid sea breezes. 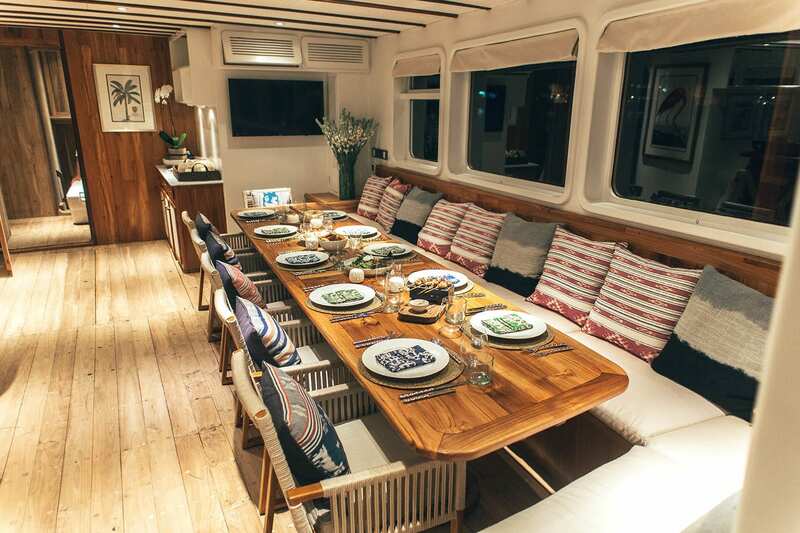 Inside guests will find a stylish dining area, bar and lounge, plus five spacious sleeping cabins on the upper and main decks with high ceilings and windows and ensuite bathrooms. 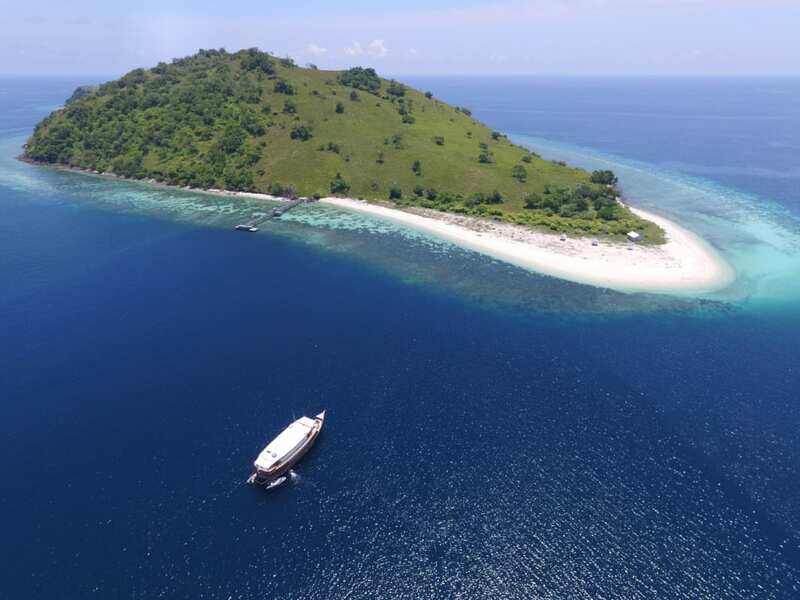 Rascal offers two incredible itineraries that allow guests to explore either the UNESCO World Heritage Site of Komodo National Park or Raja Ampat, one of the world’s best diving destinations. 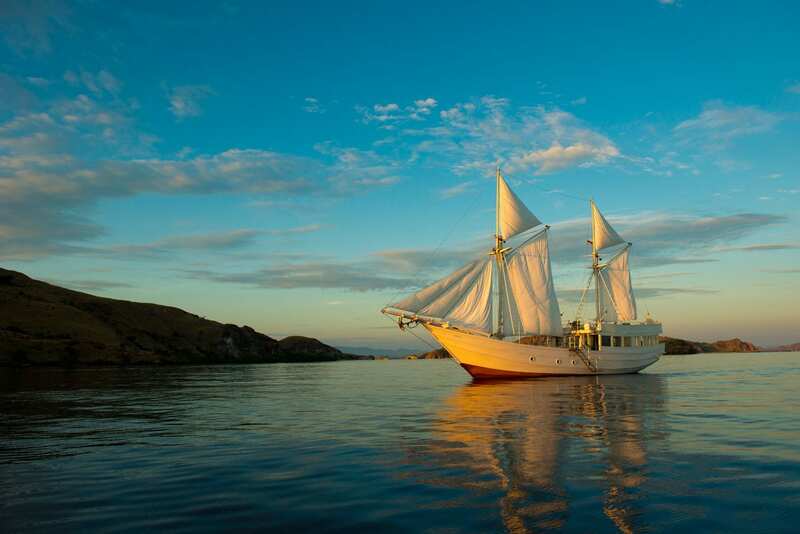 The trips to Komodo take place in the summer, and the trips to Raja Ampat take place during the winter months. 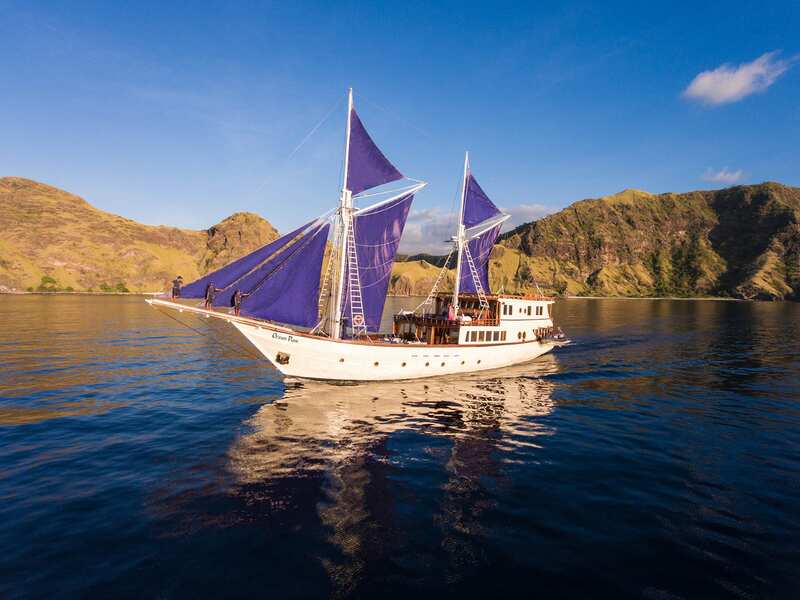 Guests who set sail from Bali to Komodo can take in pristine white and pink sand beaches, dramatic volcanic peaks, and deserted coves backed by lush rainforests. 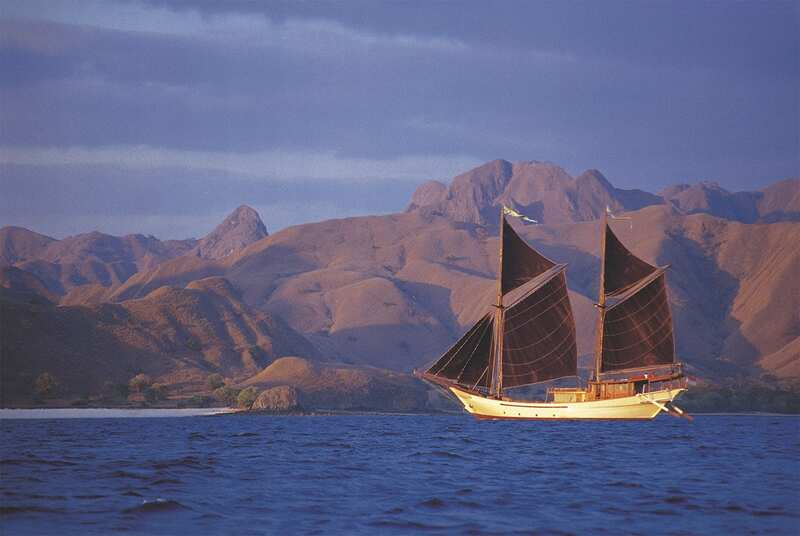 And of course, the highlight of the journey is witnessing the rare Komodo Dragons, which only exist on the islands of Komodo, Rinca and Padar. 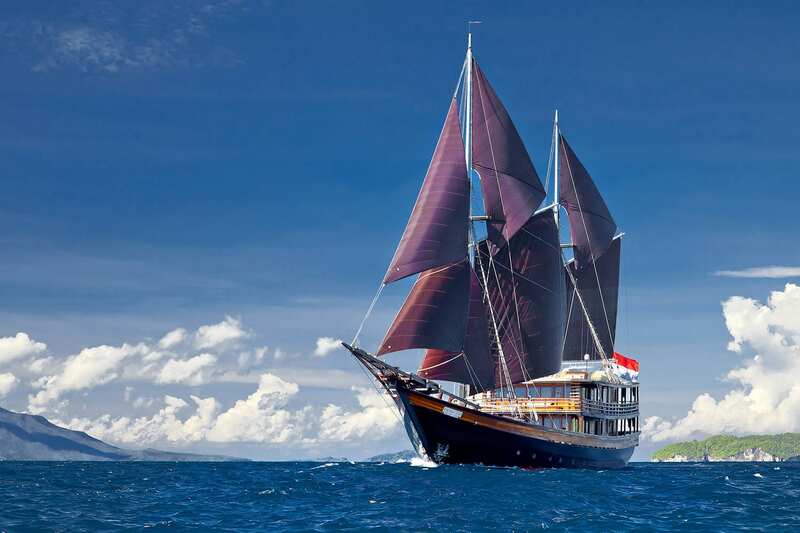 For those seeking to explore underwater worlds, the Raja Ampat journey takes you to remote islands where the only other living beings you are likely to encounter will be marine life like hawksbill sea turtles, lionfish and rays cavorting in colourful coral gardens. 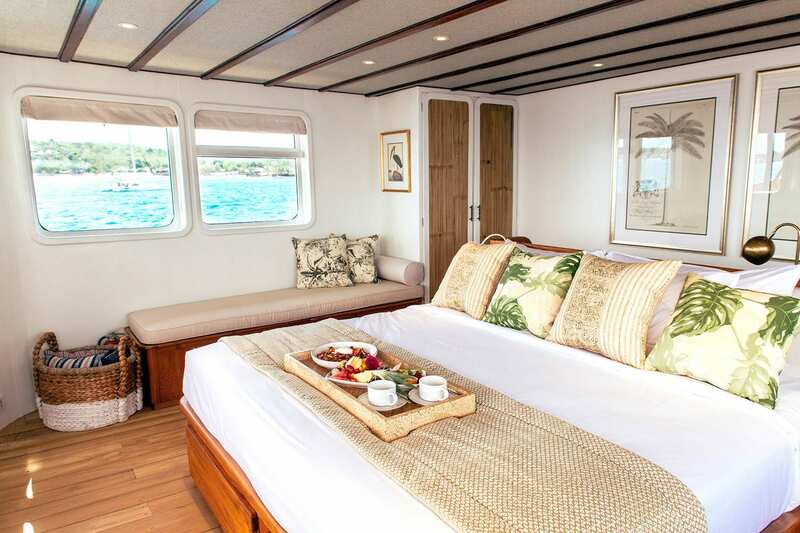 Rascal can sleep up to 10 guests in five stately cabins, all of which are above water, which means the ocean views from the sizable windows are simply superb. 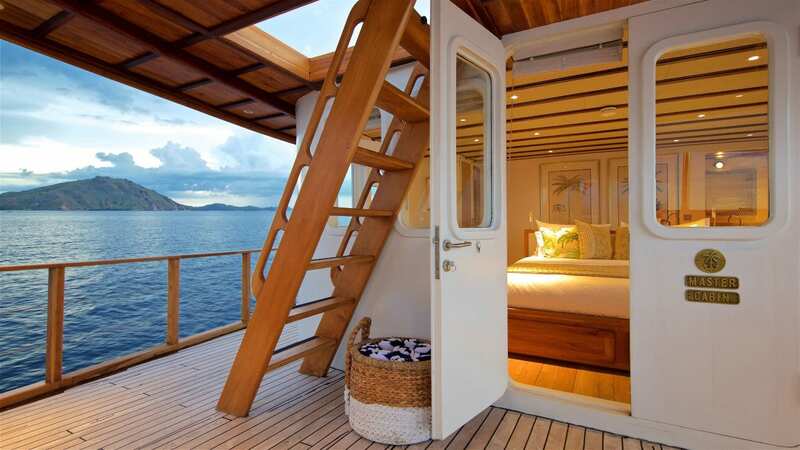 On the upper deck there are two spacious double cabins, one of which has double doors that open up onto a private aft deck. 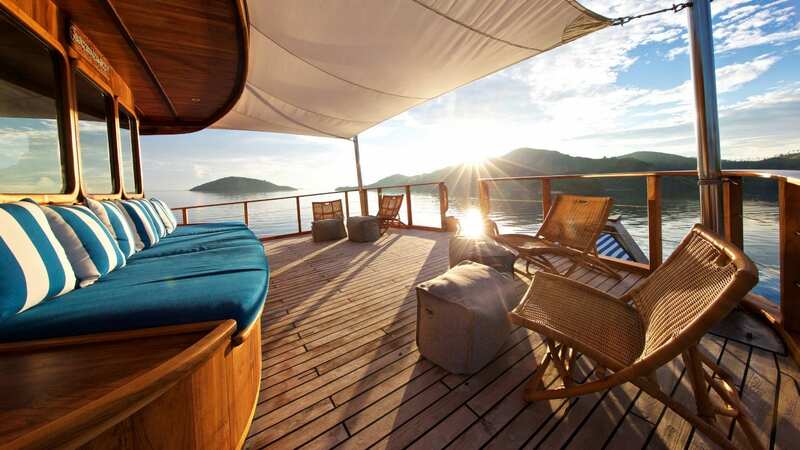 On the main deck there are two double cabins and one cabin with bunk beds that is perfect for little ones. 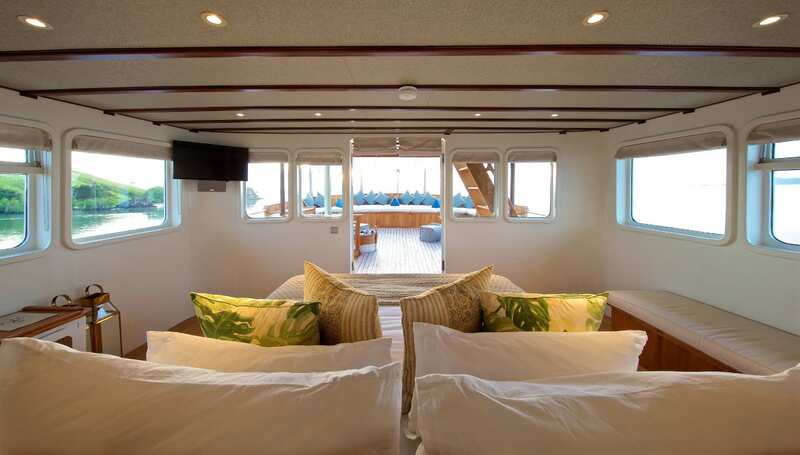 Each cabin has modern comforts like ensuite bathrooms, flat screen TVs, SONOS interactive sound systems and plenty of storage space. 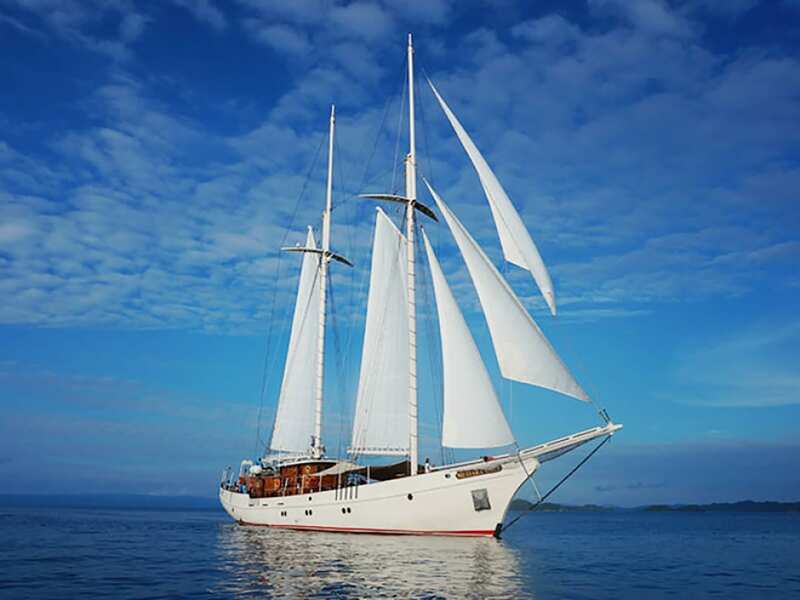 While onboard Rascal, you have a talented team of nine crew members including a Western cruise director, dive guide and a private chef who will look after your every need. 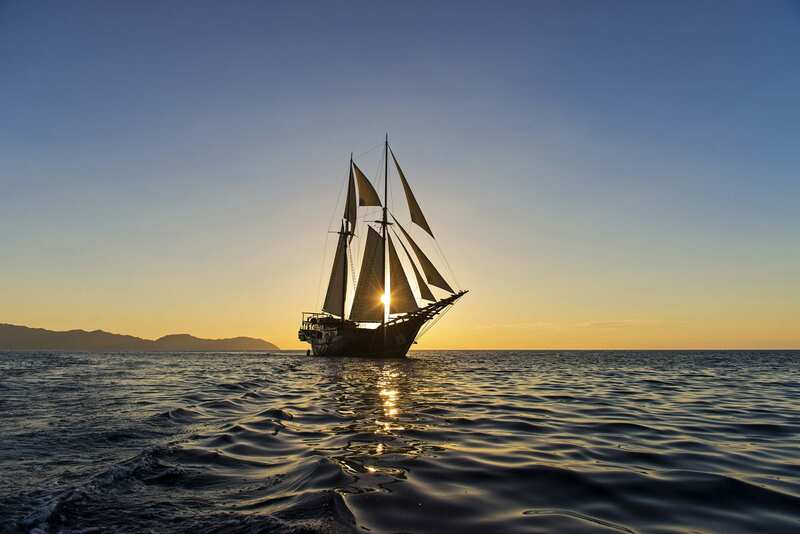 For outings the cruise director can arrange excursions to deserted beaches, prime surfing, diving and snorkelling spots, and provide you with fishing, snorkelling and diving equipment, sea kayaks, banana boats and water skis. 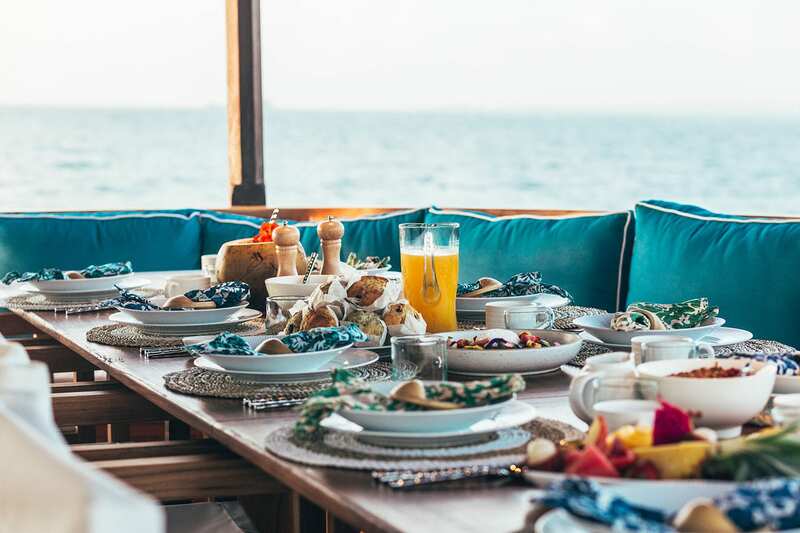 No matter what time of day or night, you can make your way to the dining area and lounge where your private chef will prepare fresh contemporary dishes curated by Bali’s renowned Watercress restaurant. At the bar you can indulge in handcrafted cocktails concocted by mixologists from Proof & Company. 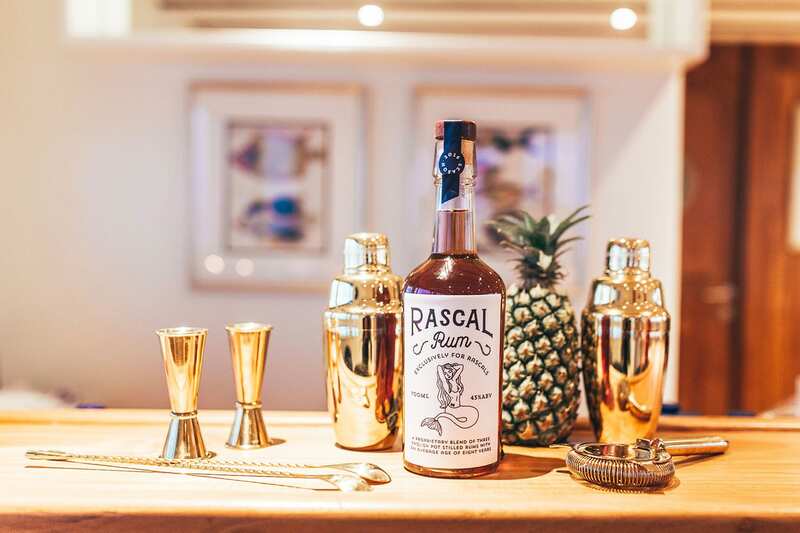 Be sure to sample the Rascal Rum, a house specialty made exclusively for Rascal. Rascal was built in 2016 and spans 31m with a 2.4m draft. 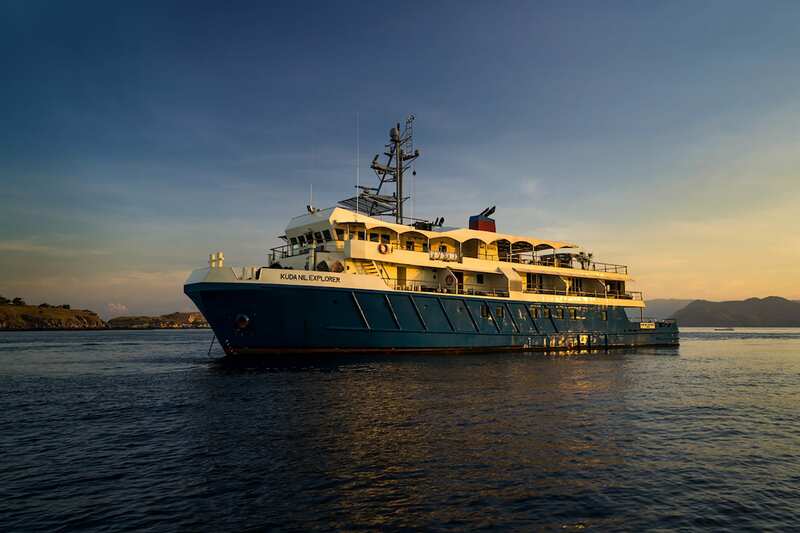 5 cabins (5 doubles with one additional bunk) accommodate a maximum of 10 guests. 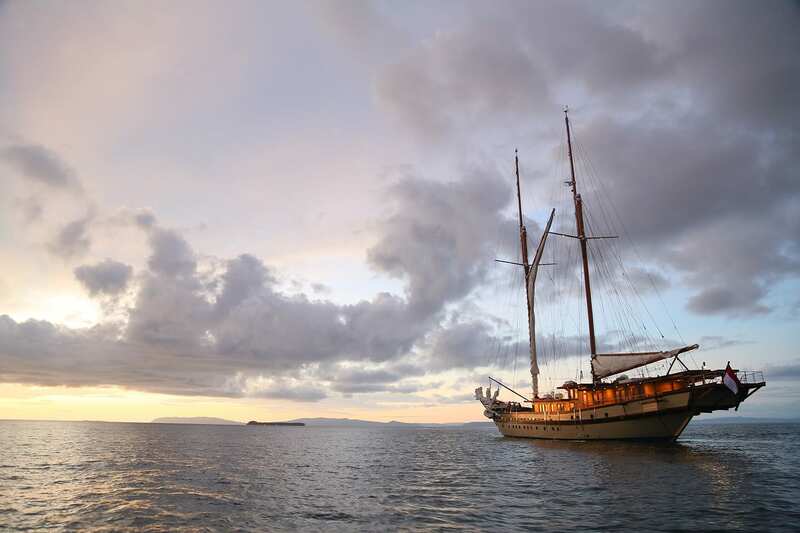 Rascal cruises at a maximum speed of 10 knots.